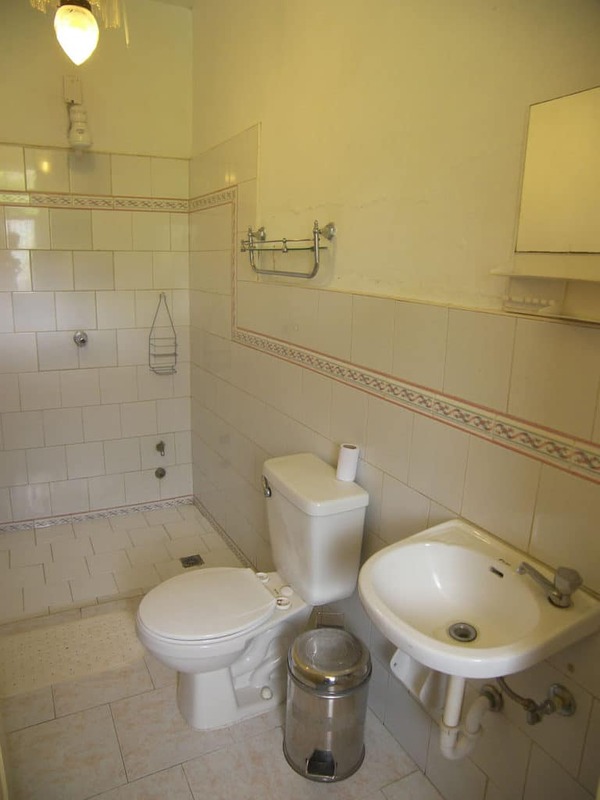 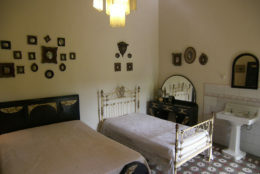 Angel, an English and French speaking industrial engineer, rents two glorious, clean, comfortable and breezy rooms. 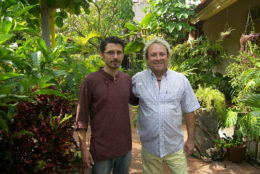 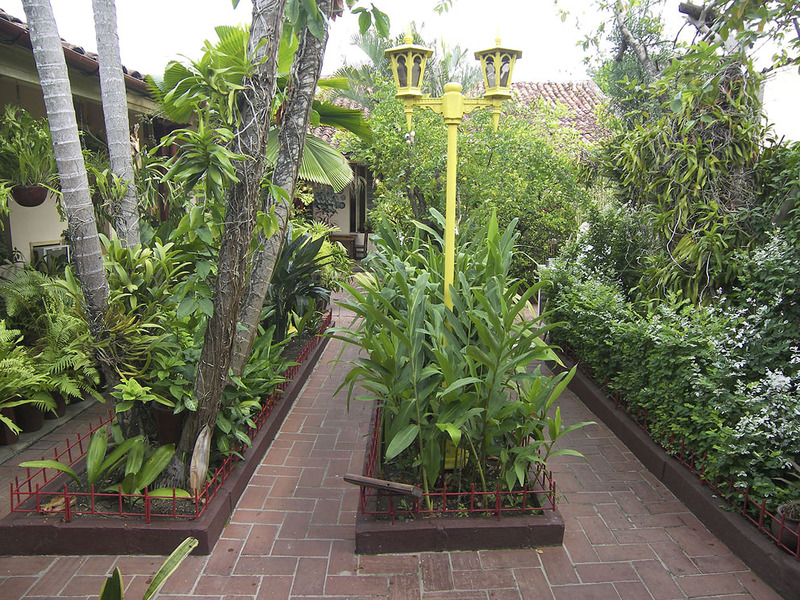 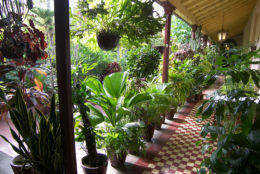 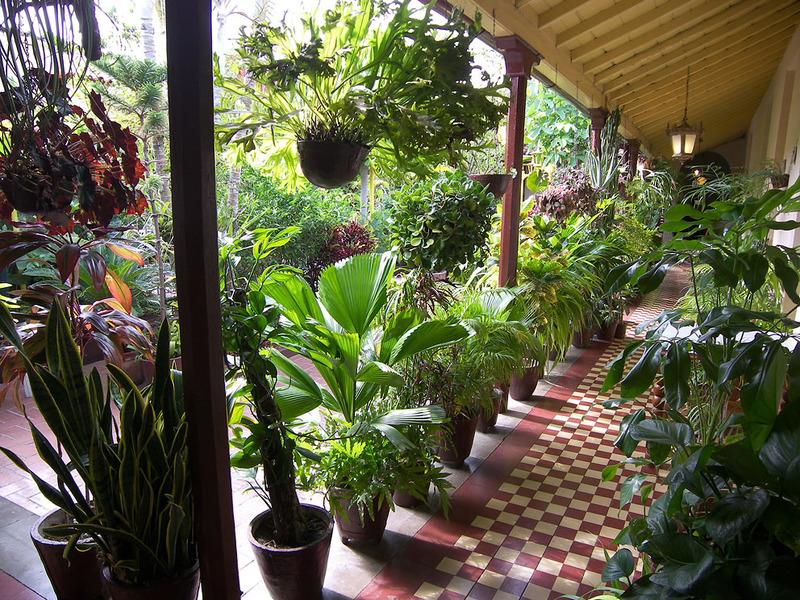 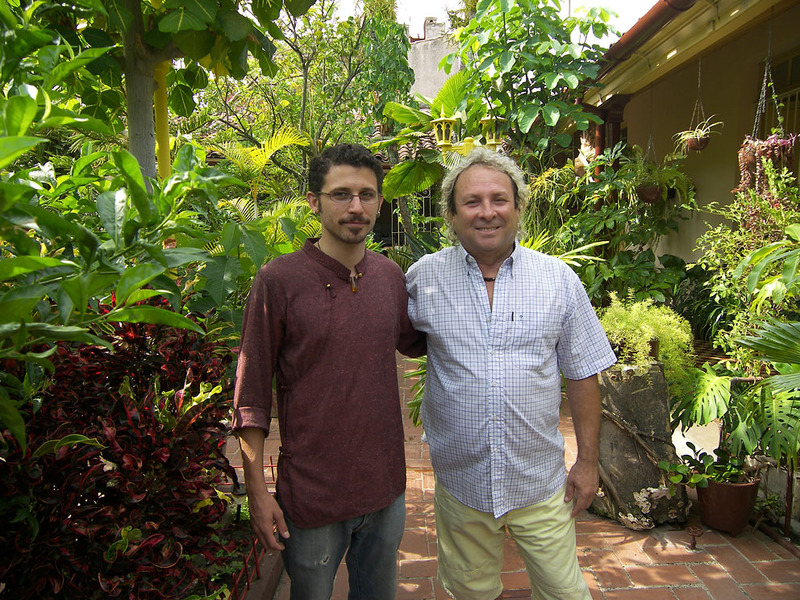 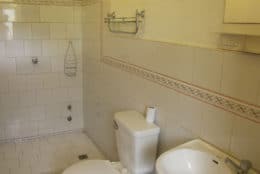 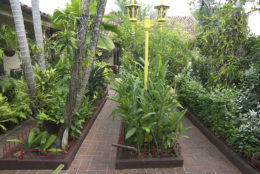 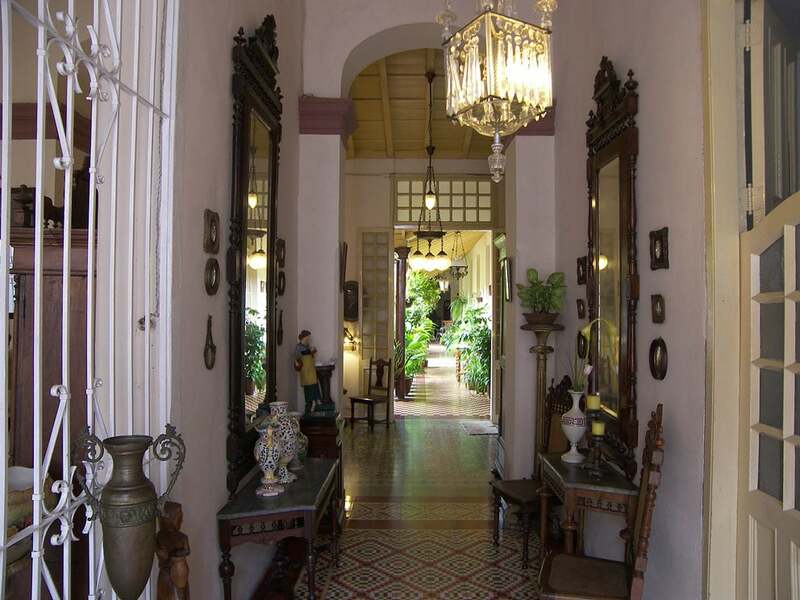 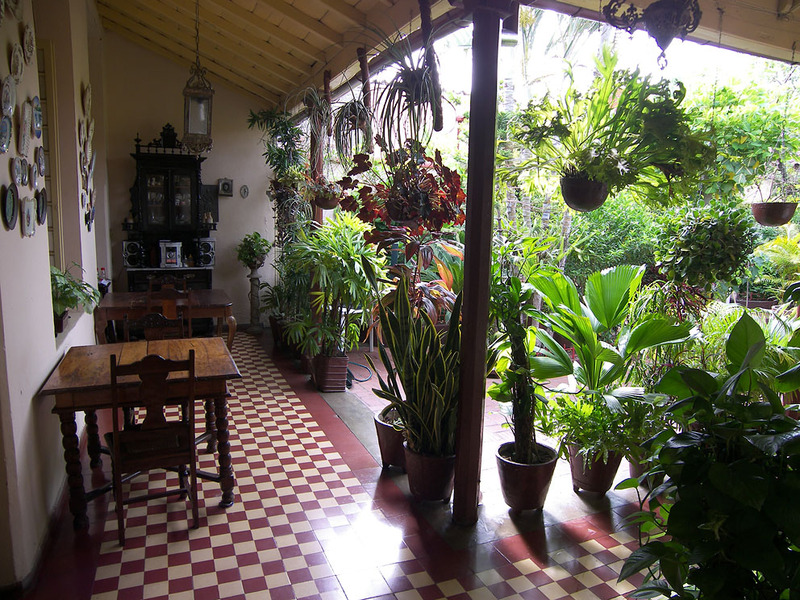 With his art-deco and colonial casa particular in Santa Clara, he has received numerous awards in honour of the restoration and quality of his casa, which houses a fine mix of antiques, art-deco memorabilia and a jungle like patio. 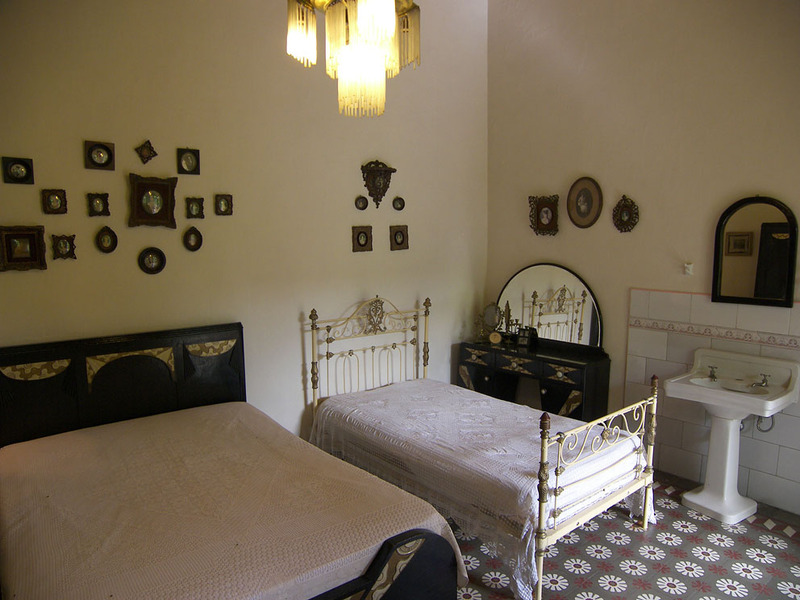 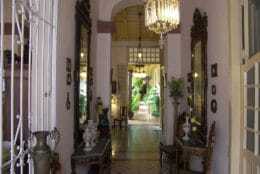 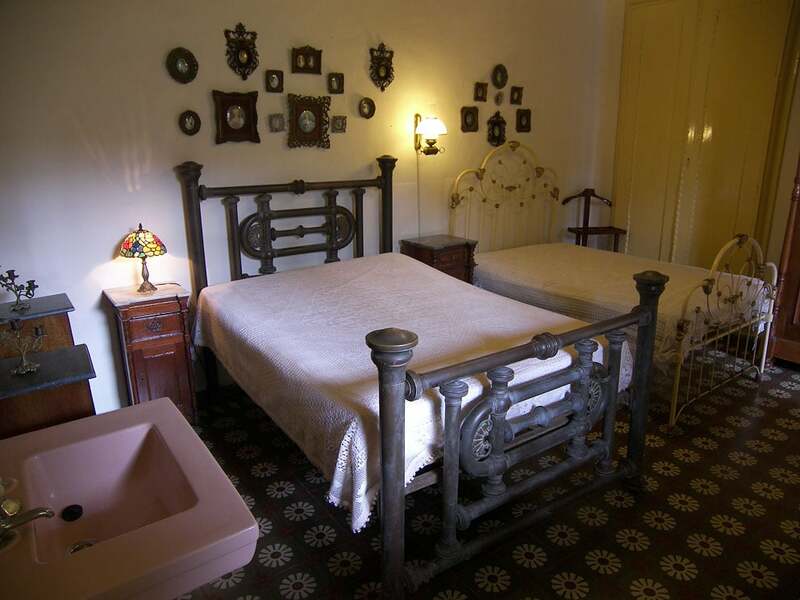 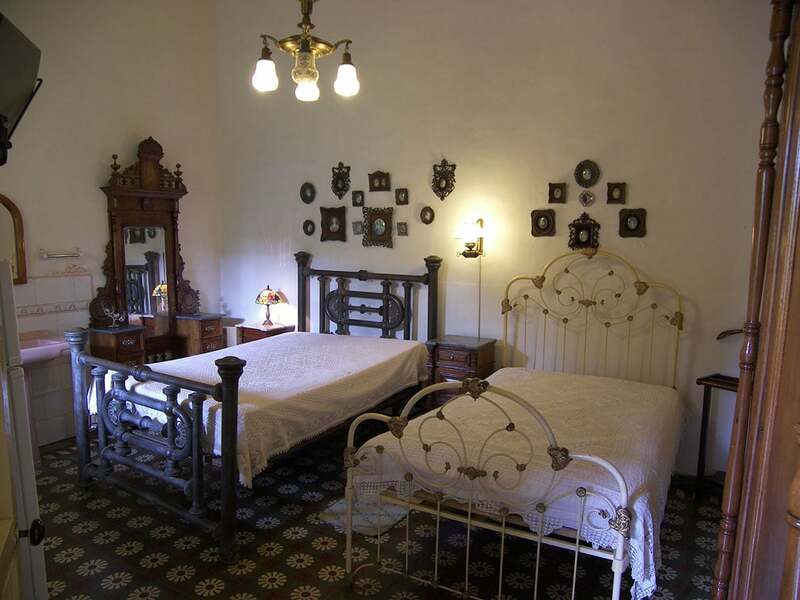 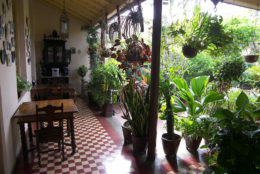 Located a block from the Parque Vidal, this central gem is a great place to stay in Santa Clara.